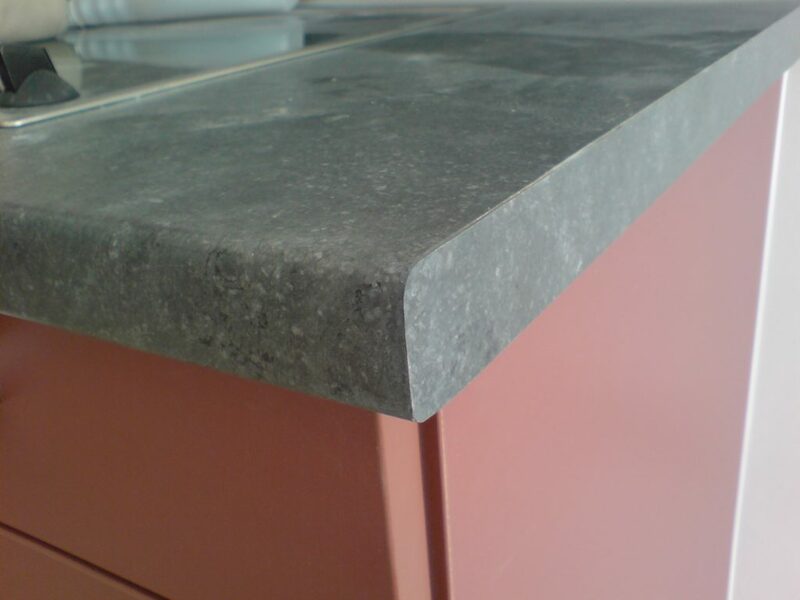 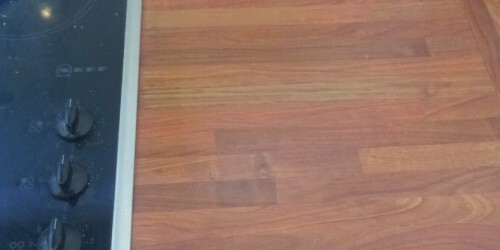 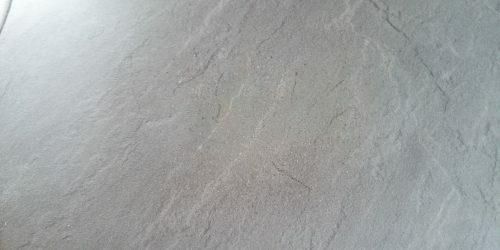 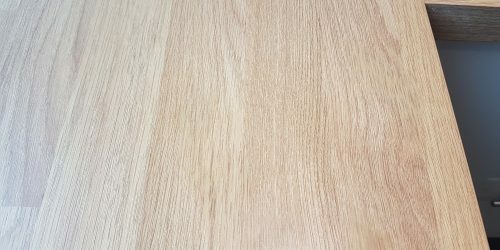 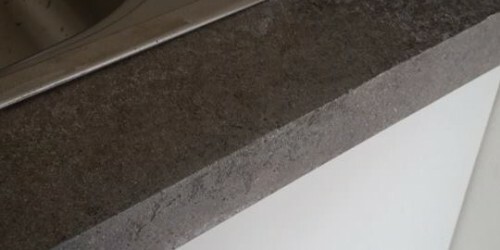 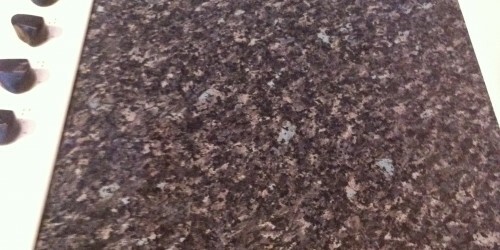 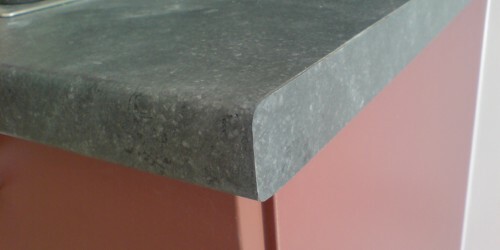 There are many types of worktops, different shapes, sizes and colours. 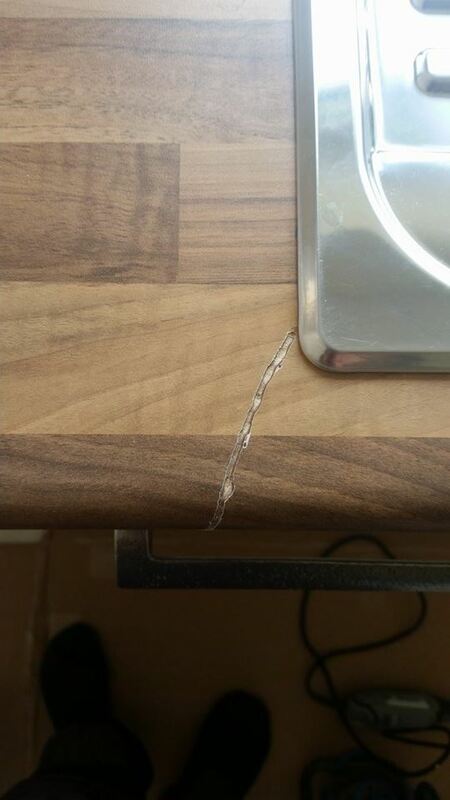 These can be damaged by either surface scratches, chips, dents, water damaged joints, Pan burns and colour fading. 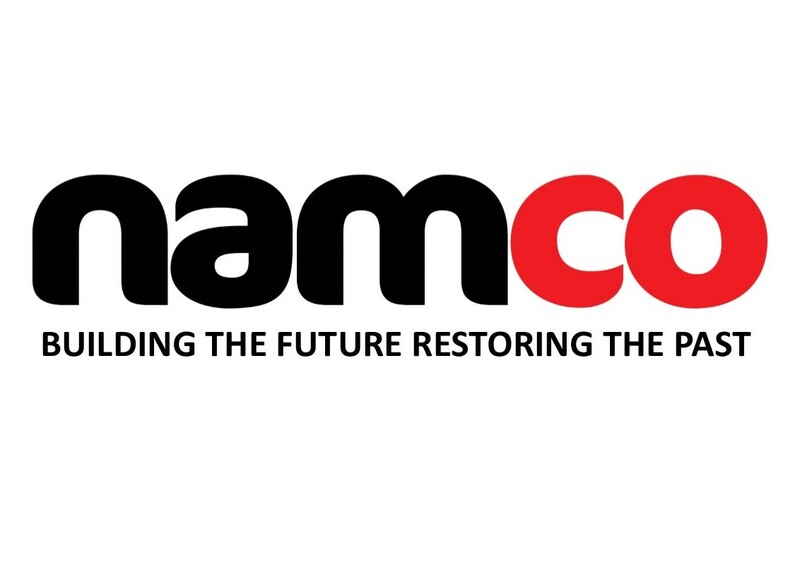 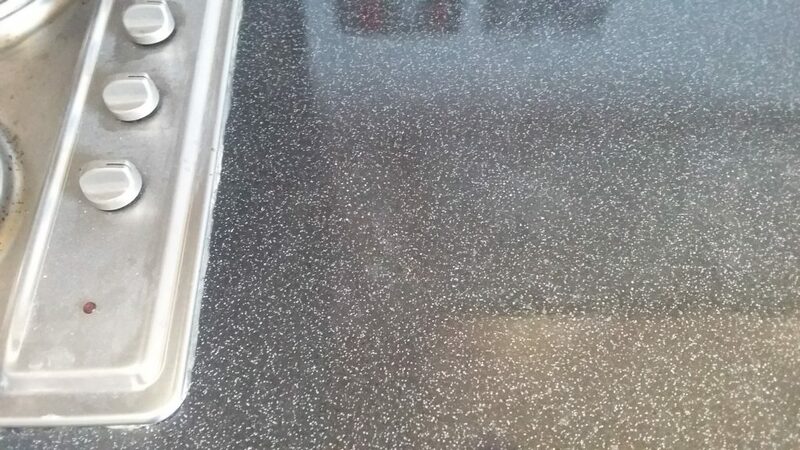 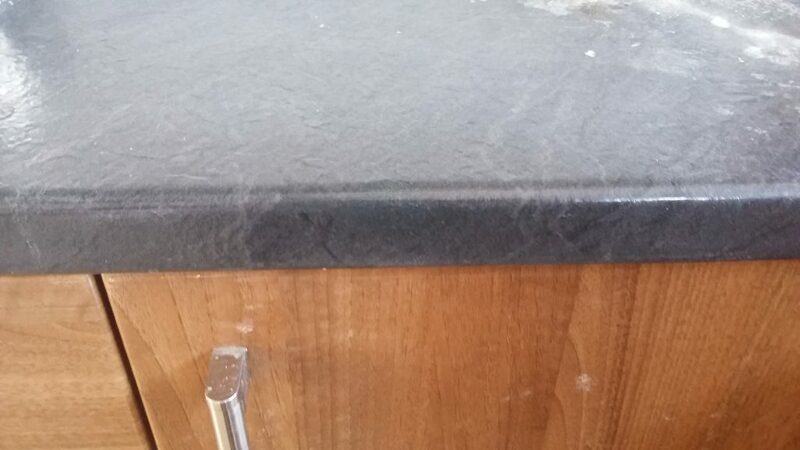 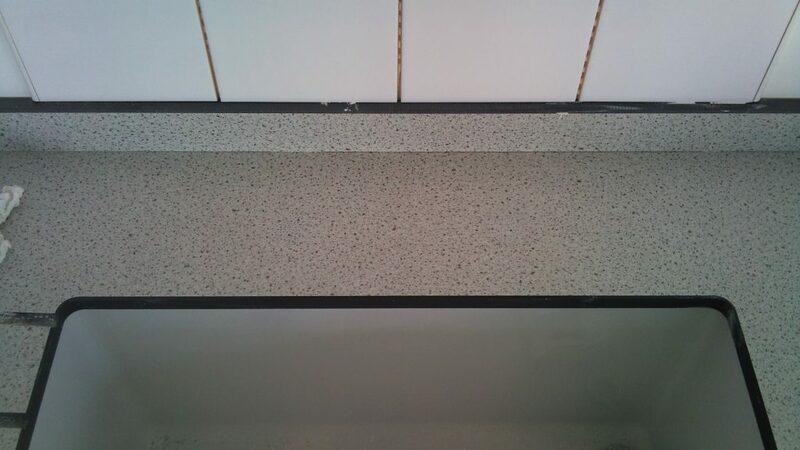 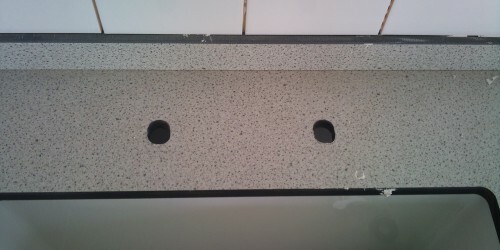 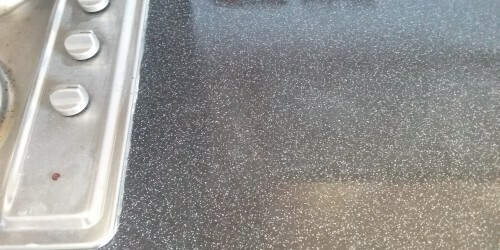 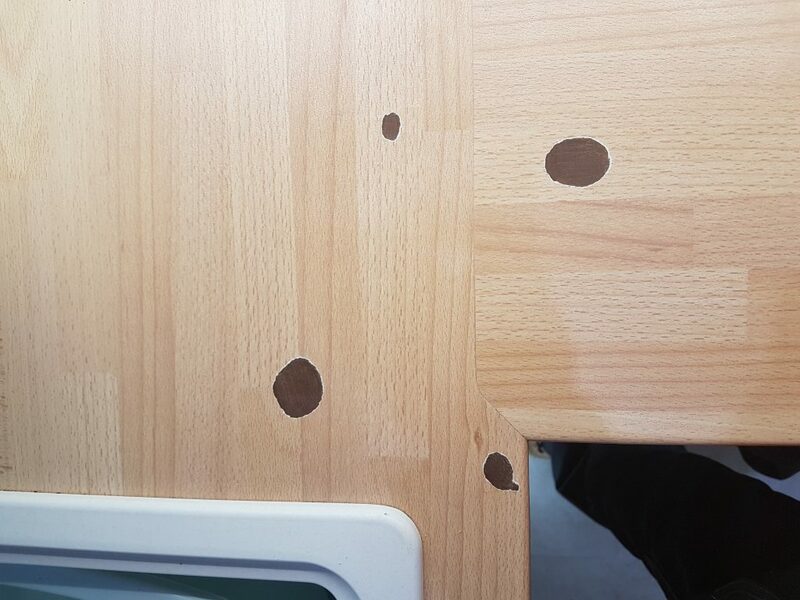 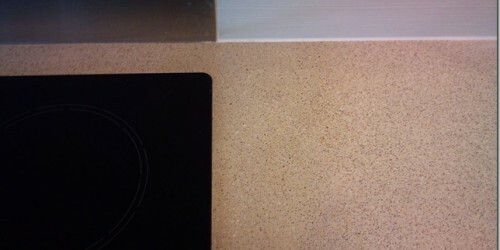 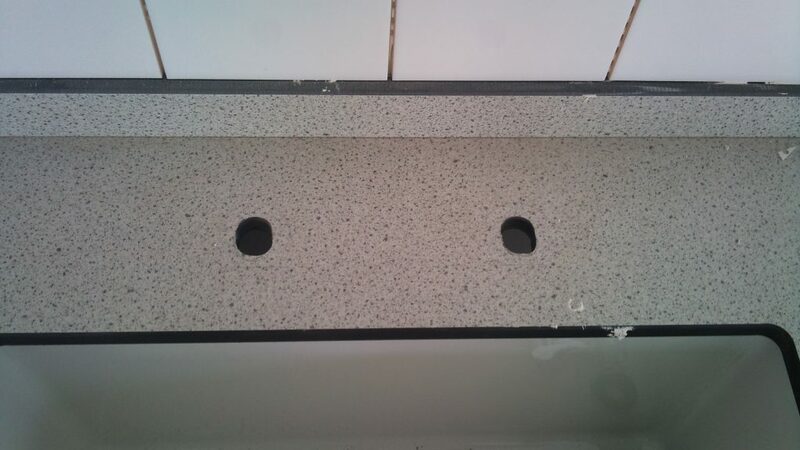 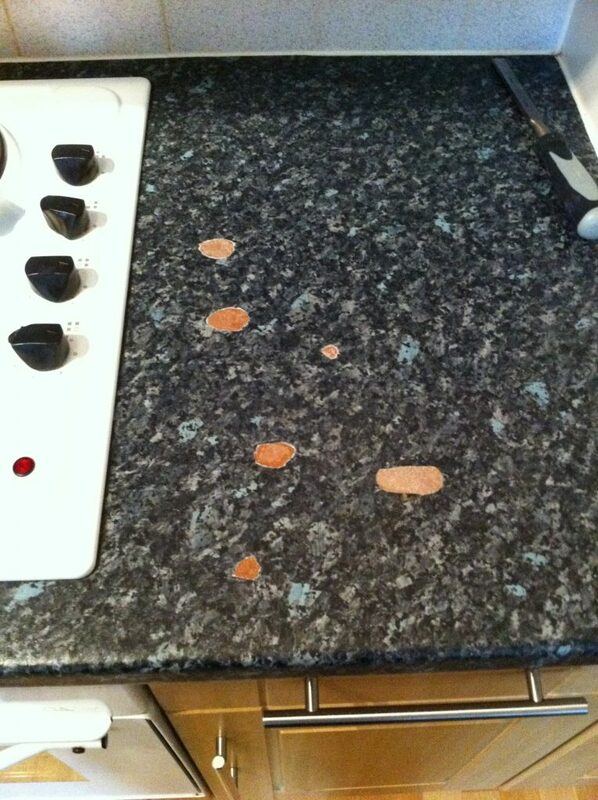 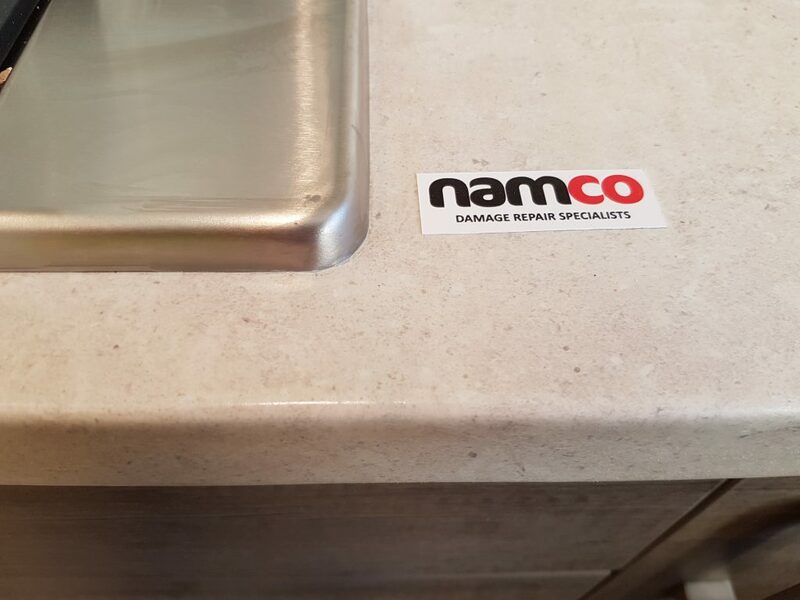 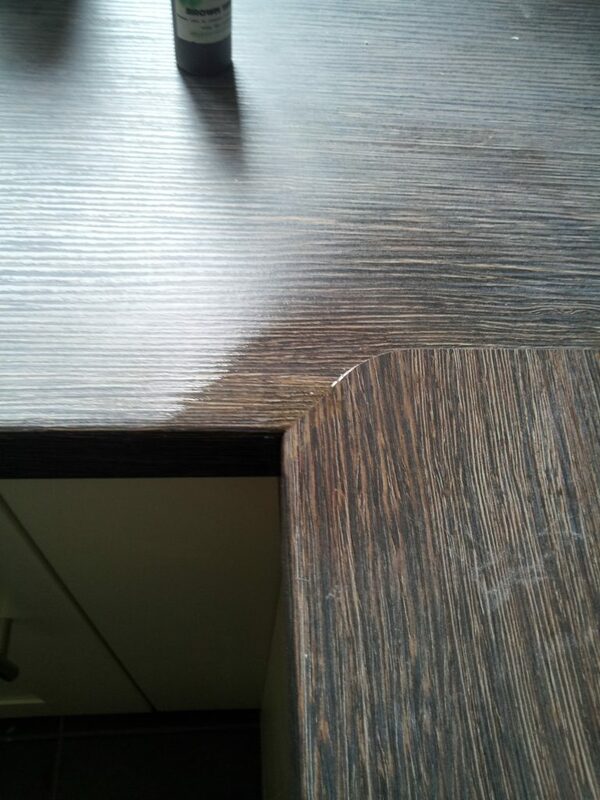 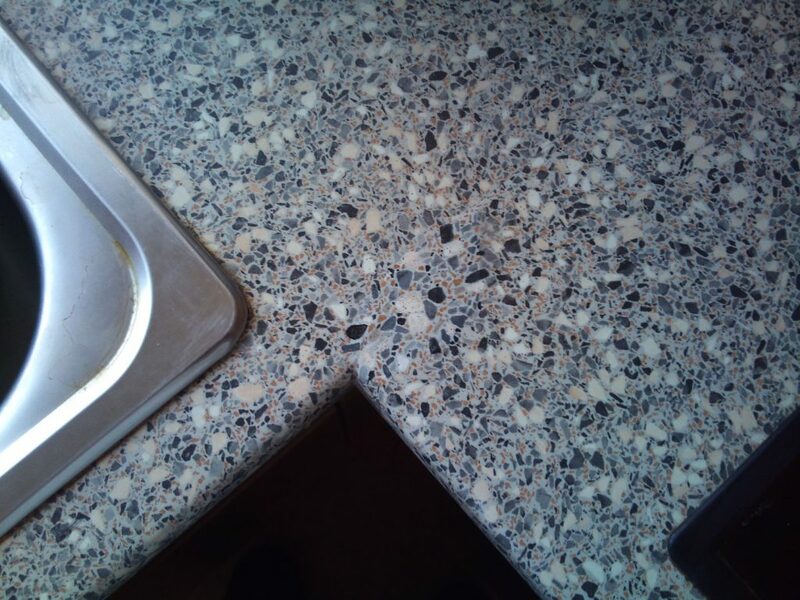 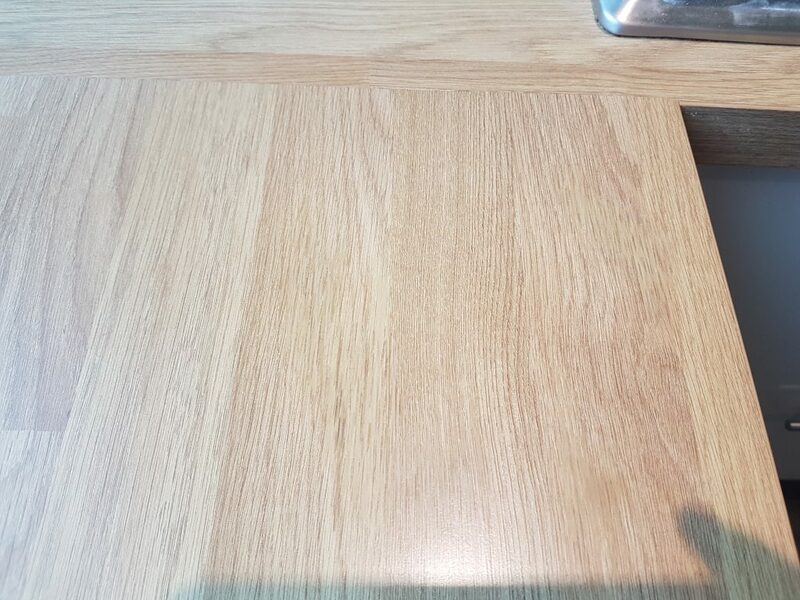 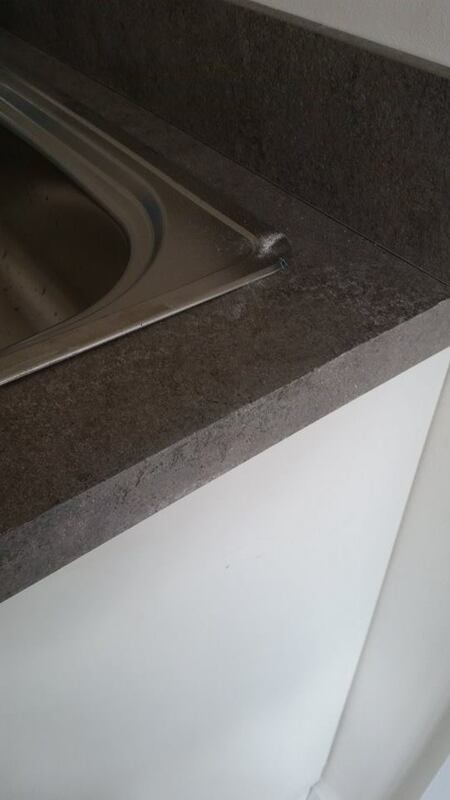 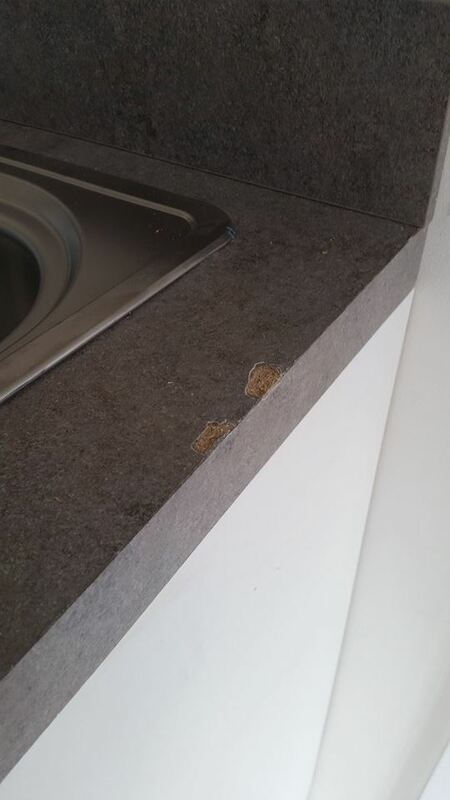 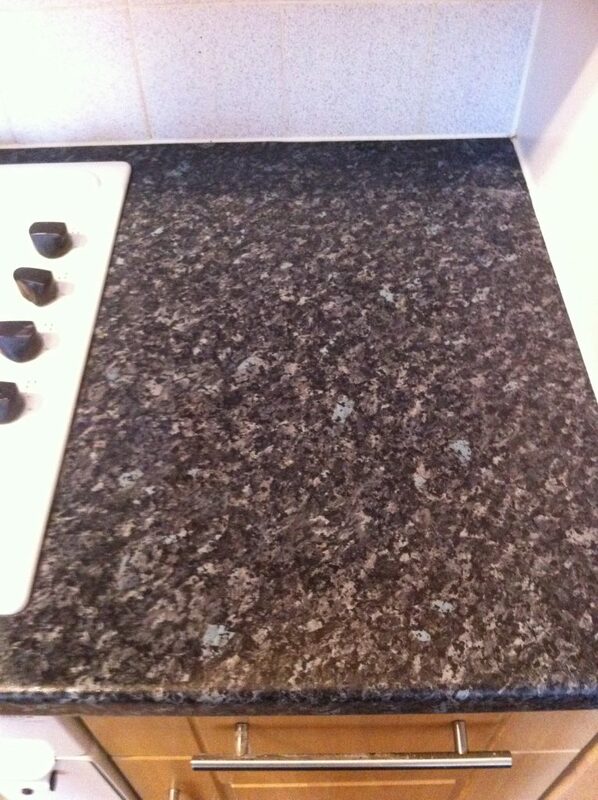 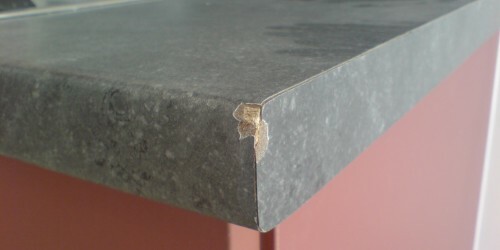 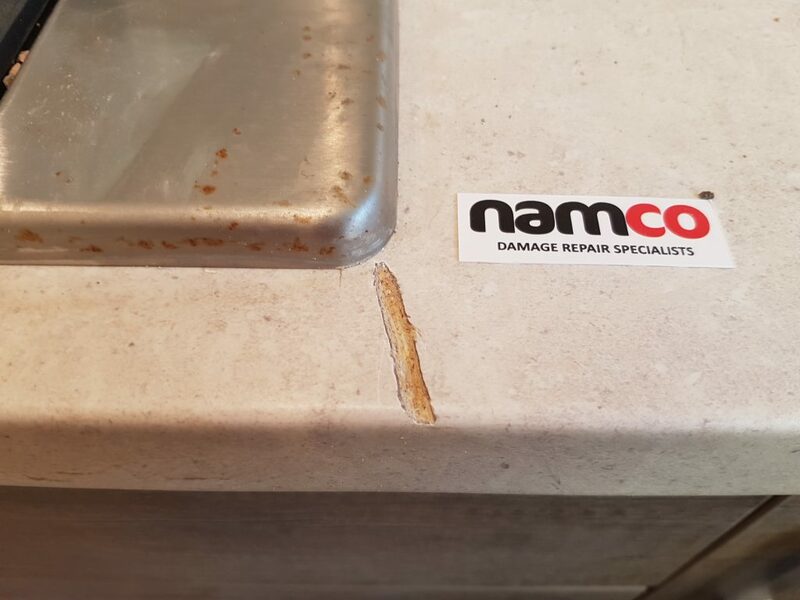 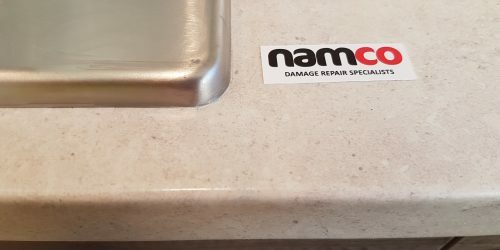 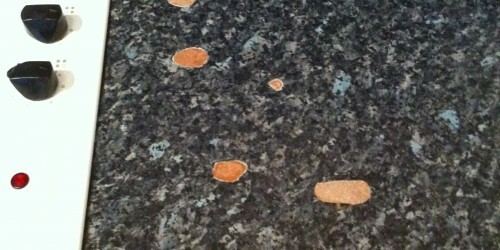 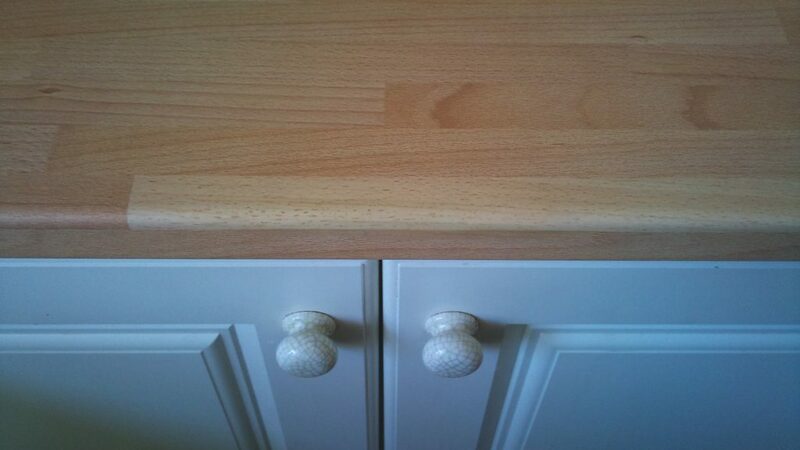 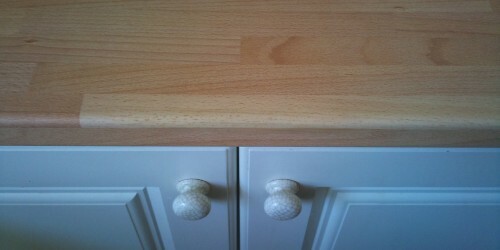 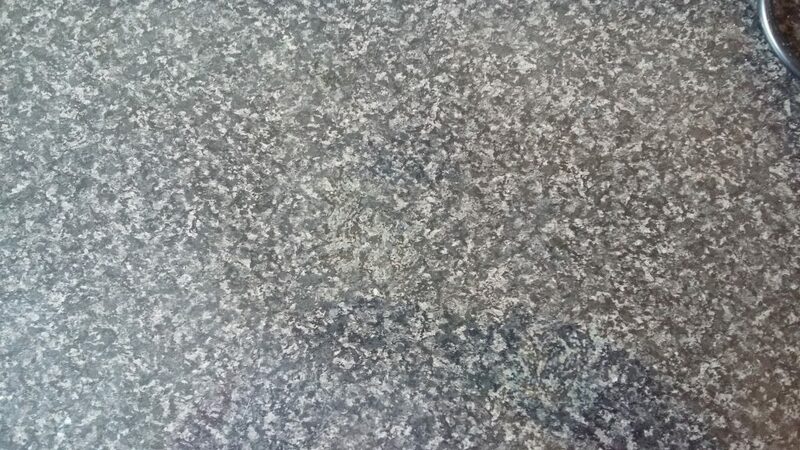 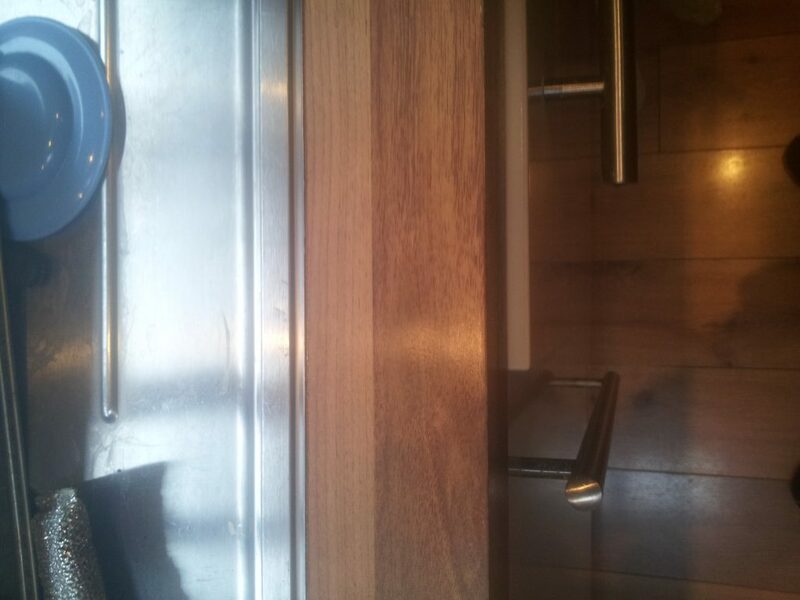 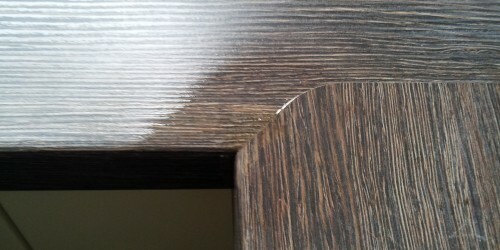 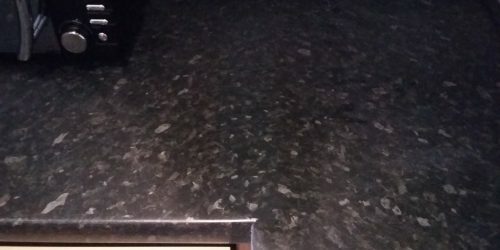 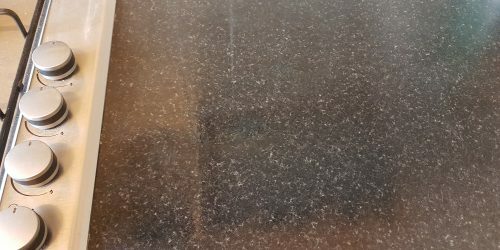 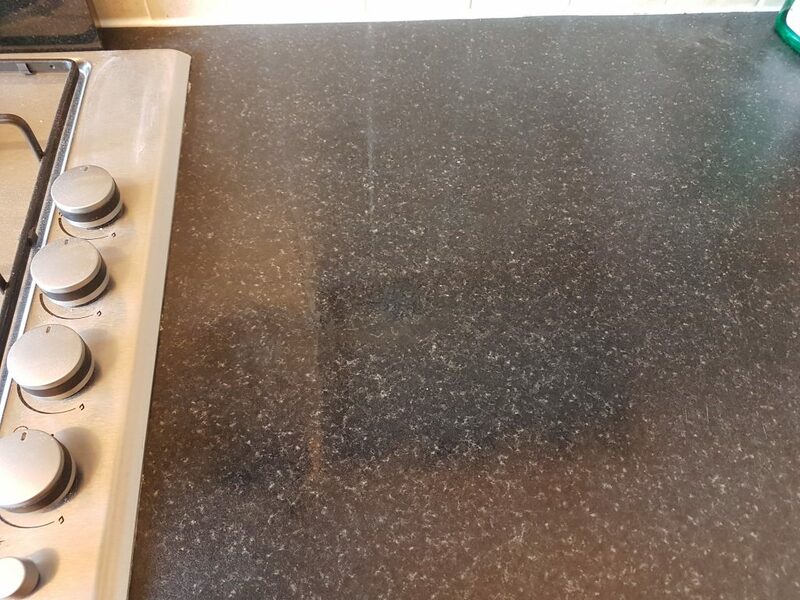 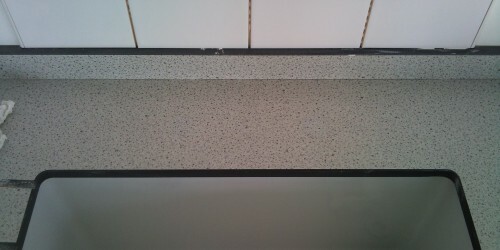 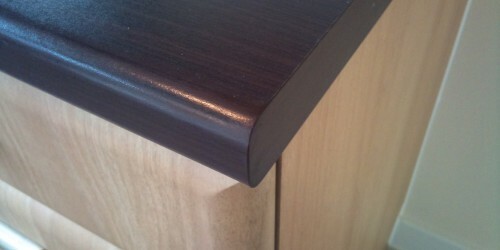 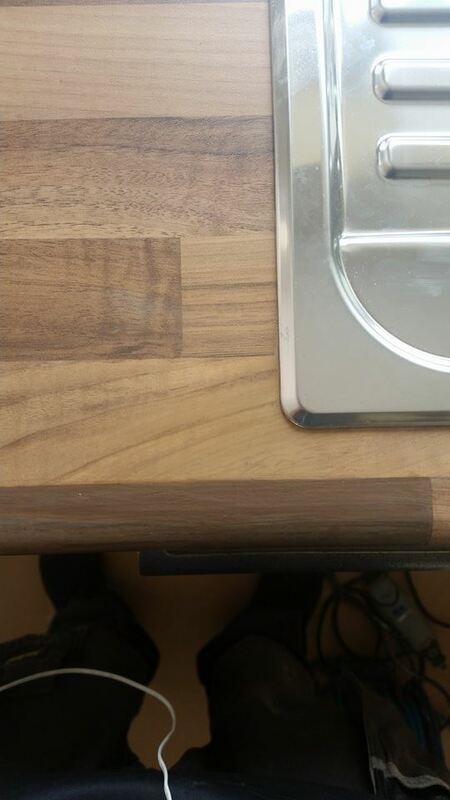 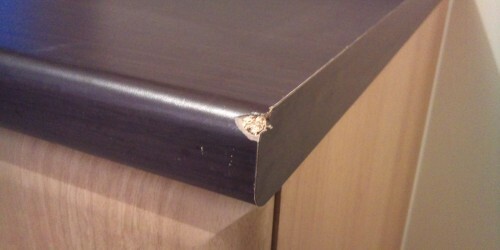 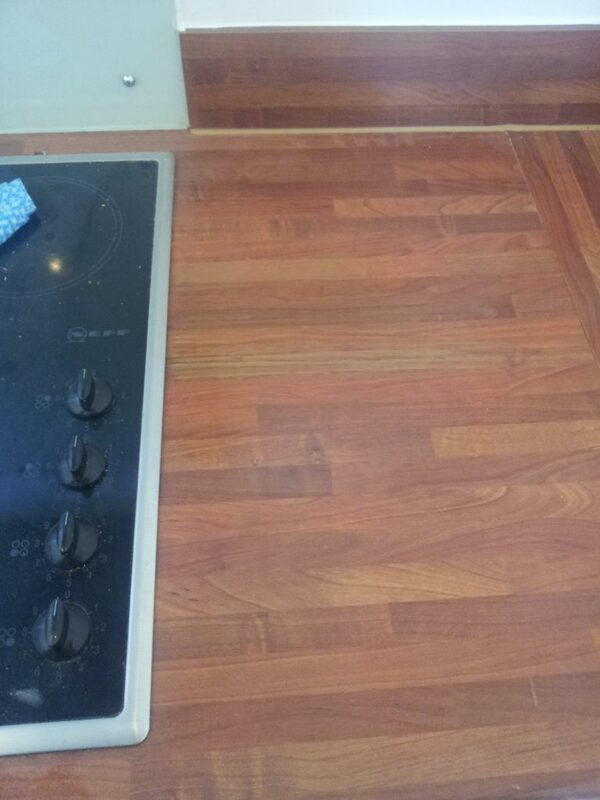 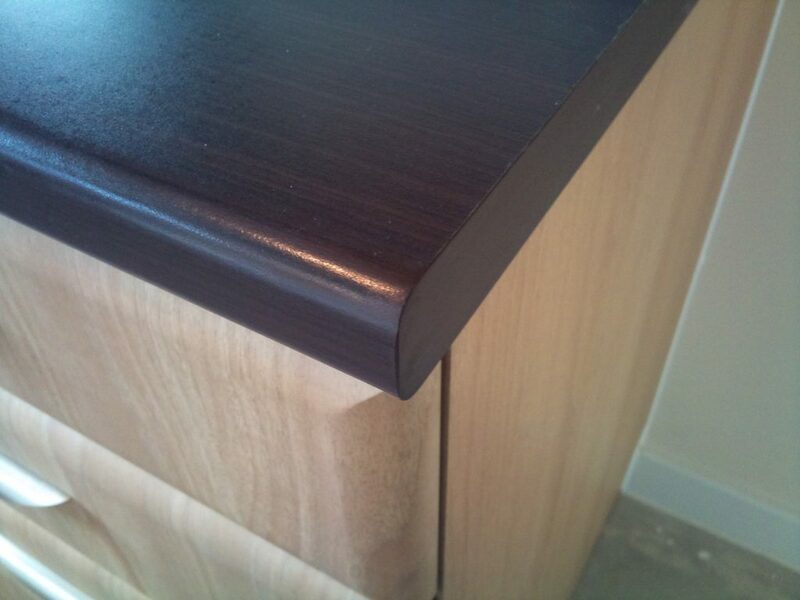 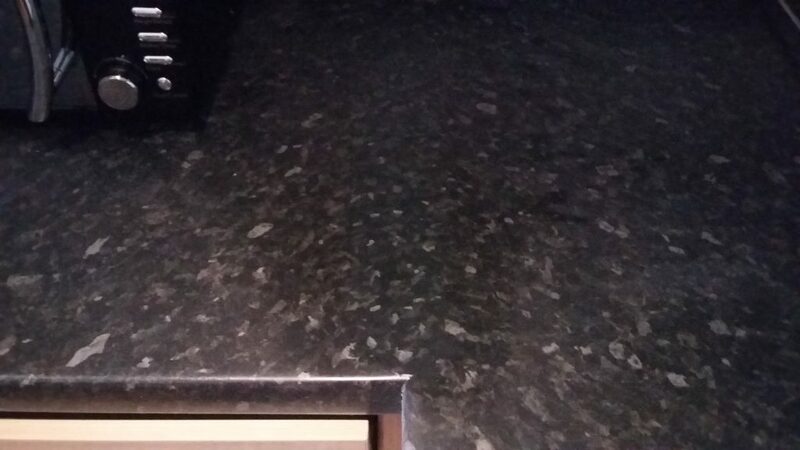 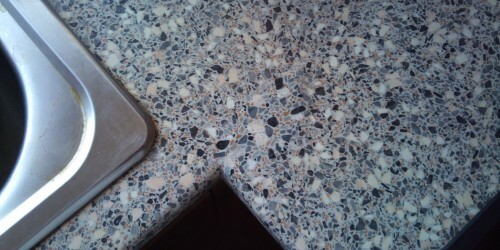 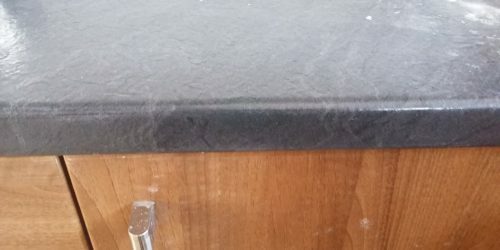 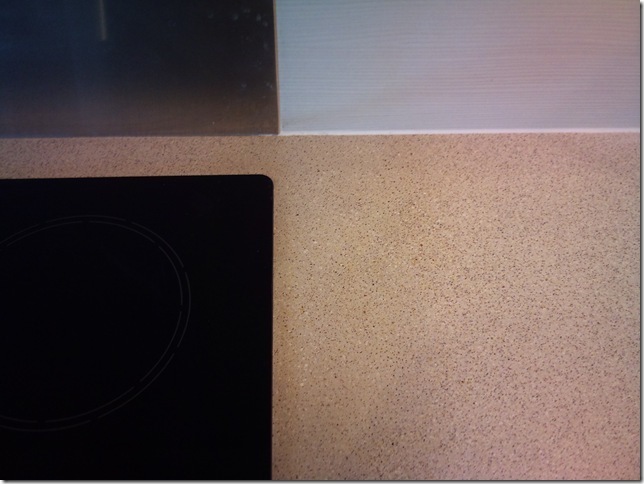 Namco Refurbs expert technicians can repair any worktop, any colour or texture with invisible results. 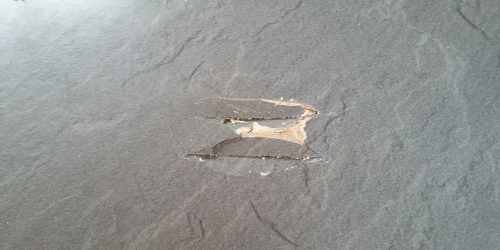 Even damage caused by blown joints due to water ingress can be repaired and refurbished at a fraction of the cost of replacing. 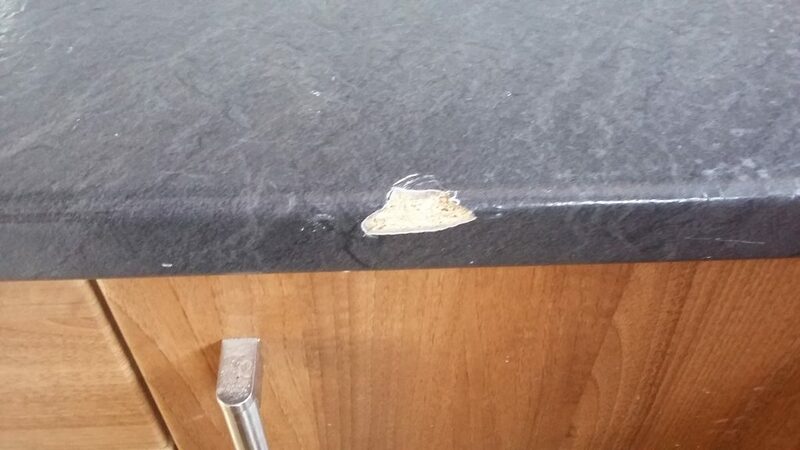 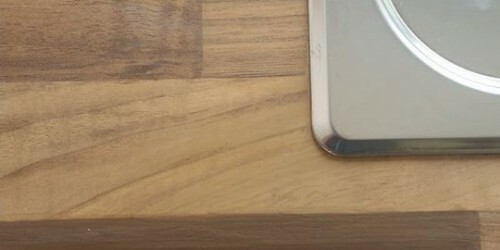 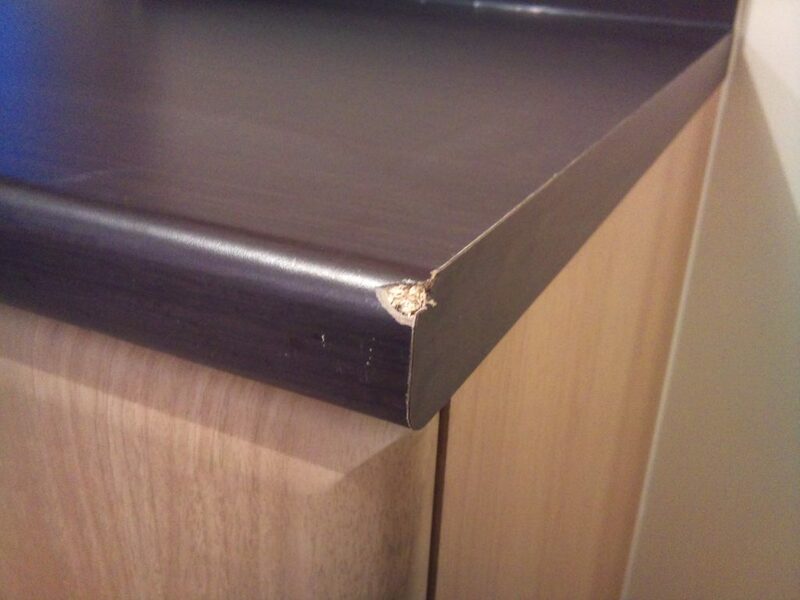 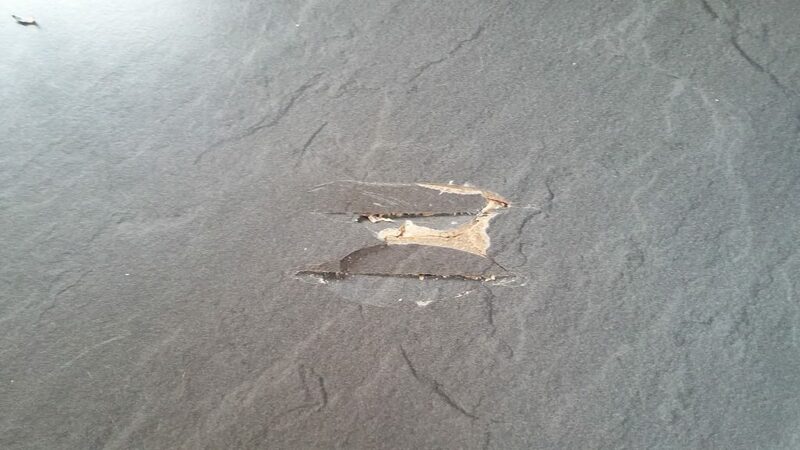 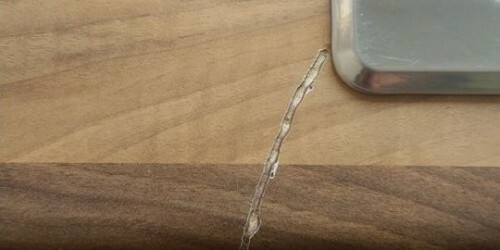 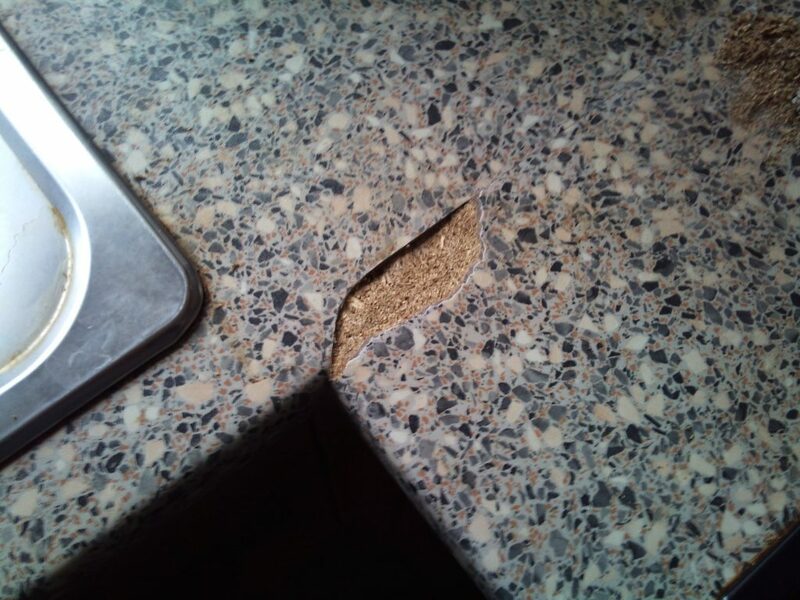 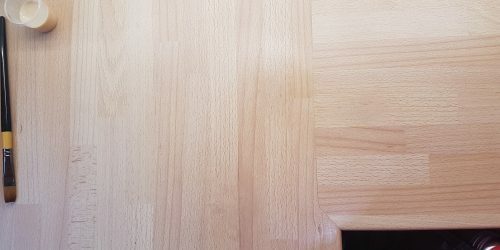 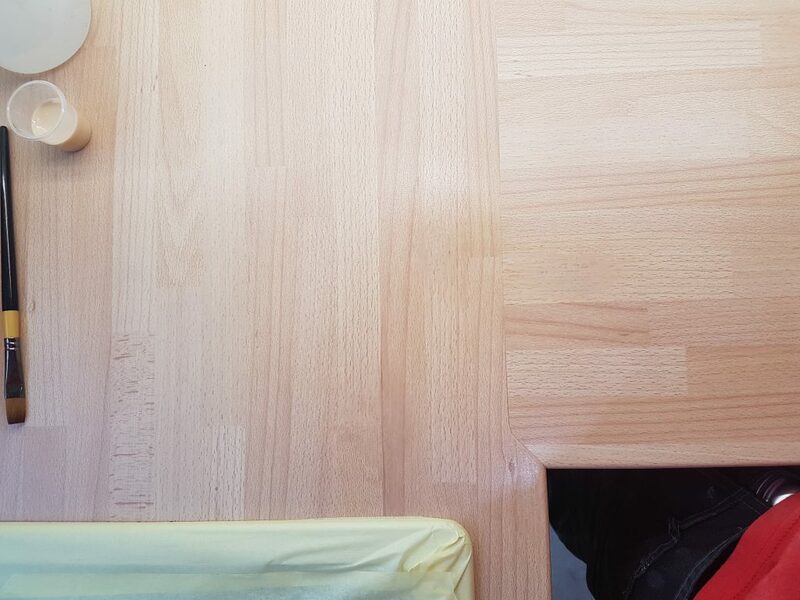 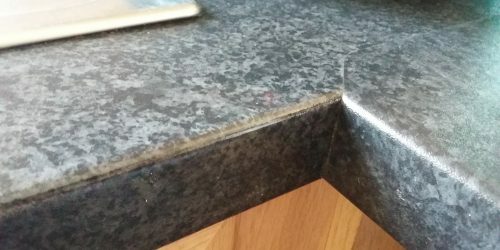 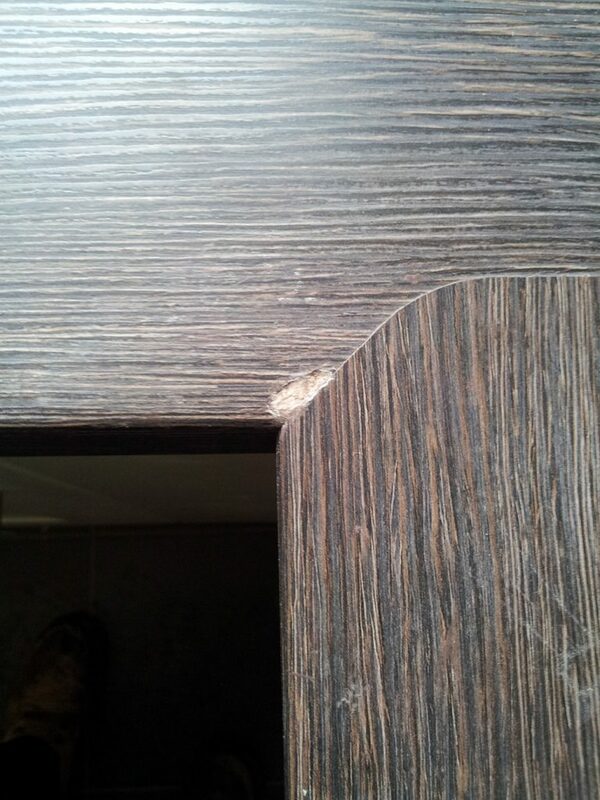 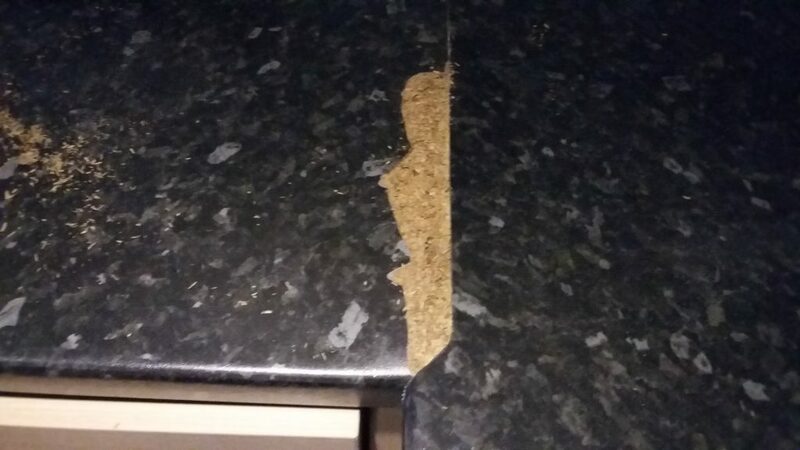 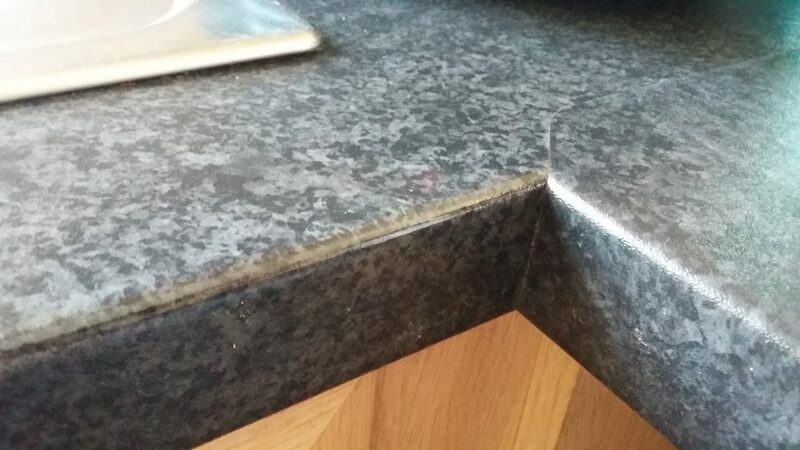 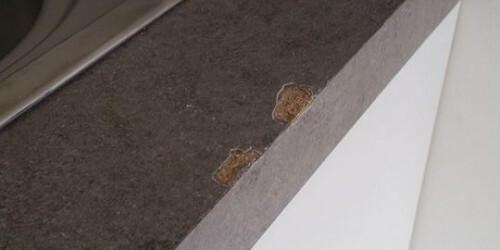 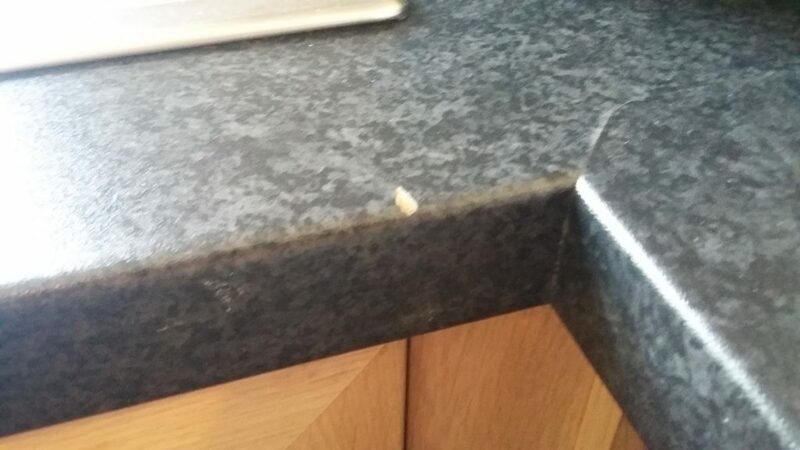 Most damage to worktops can be repaired back to a freshly installed look. 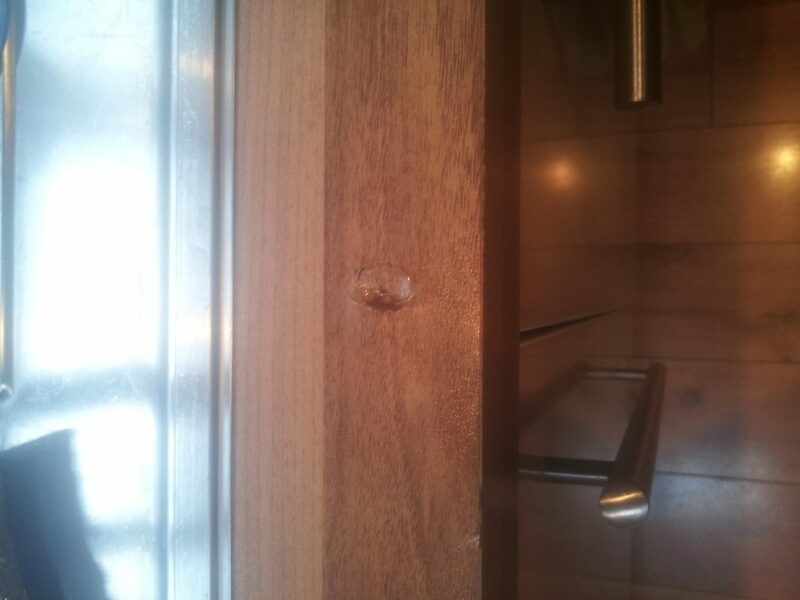 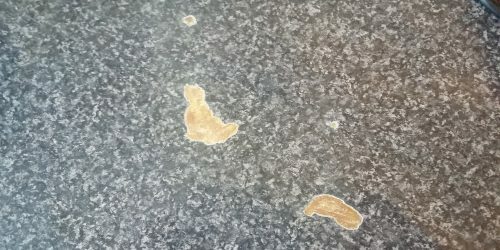 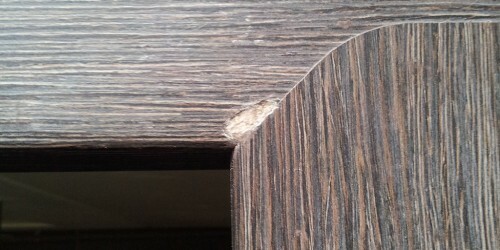 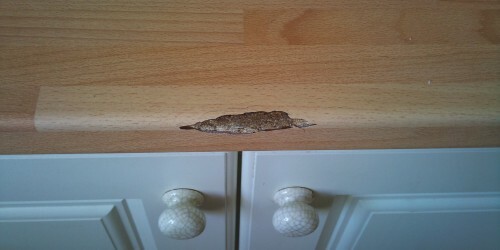 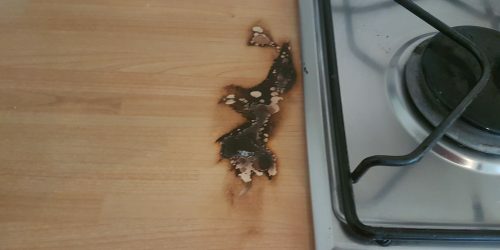 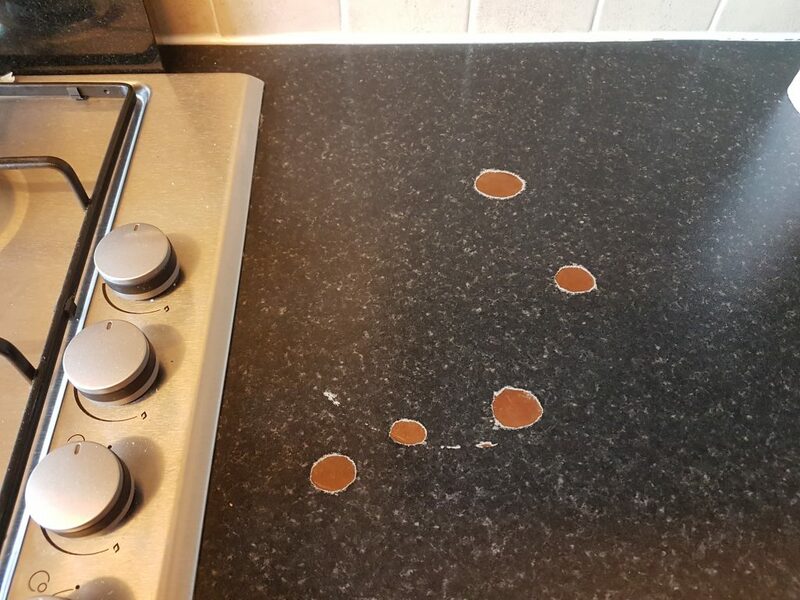 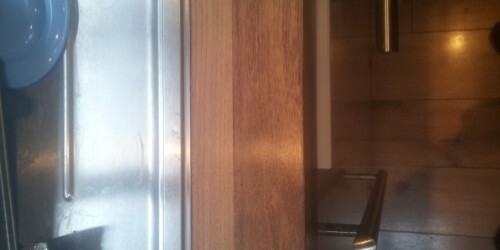 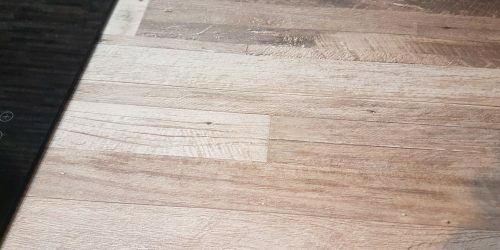 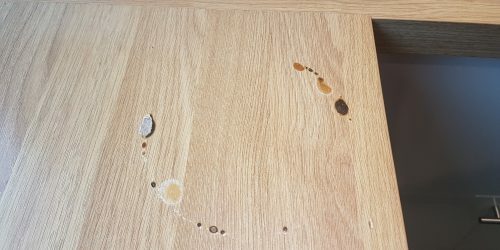 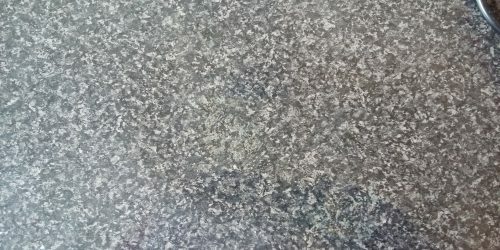 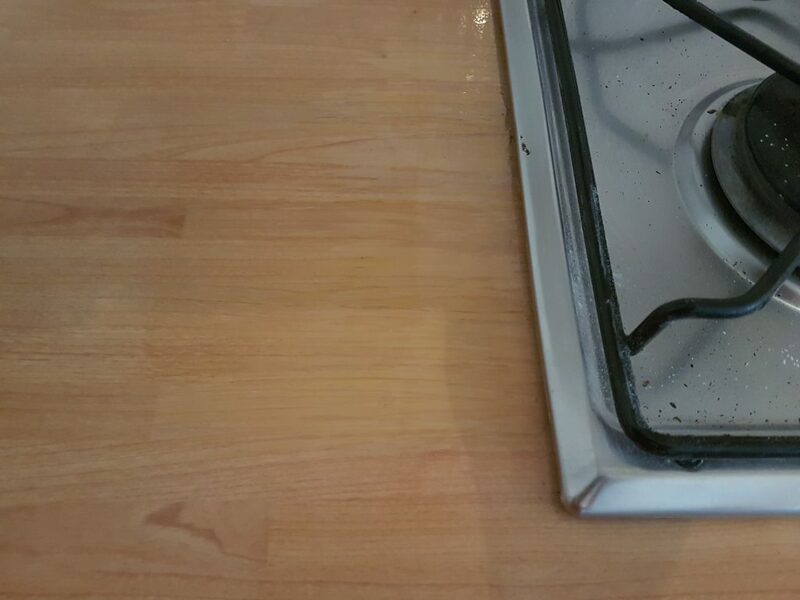 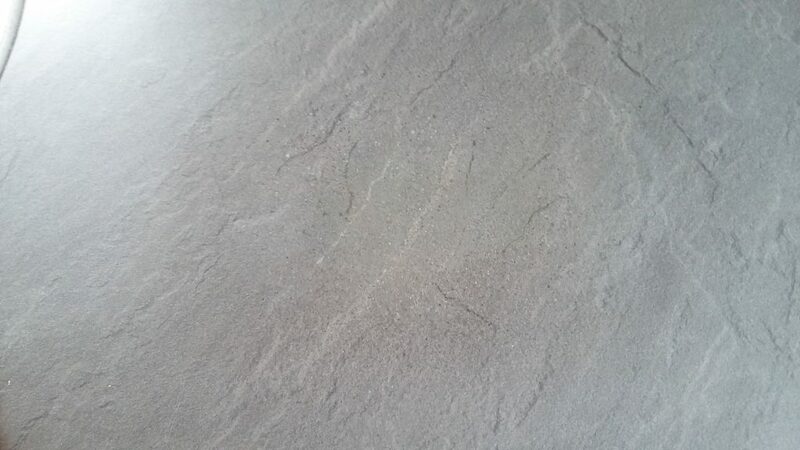 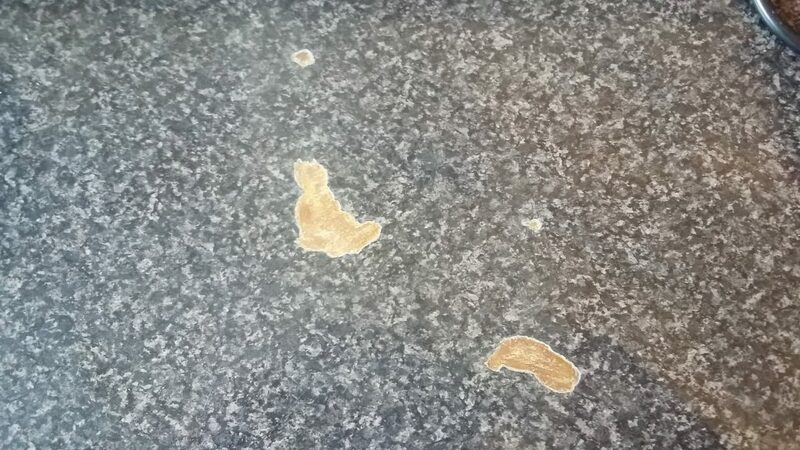 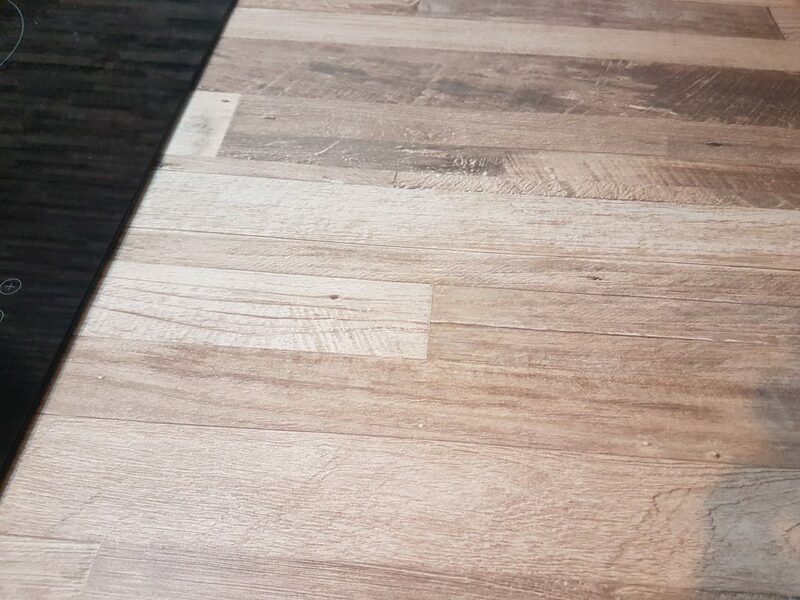 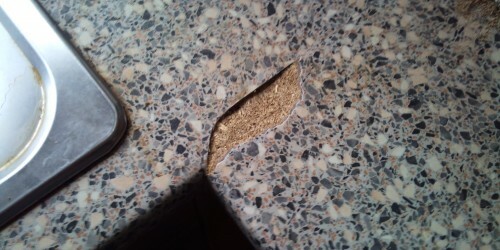 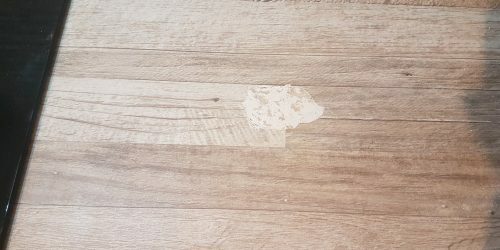 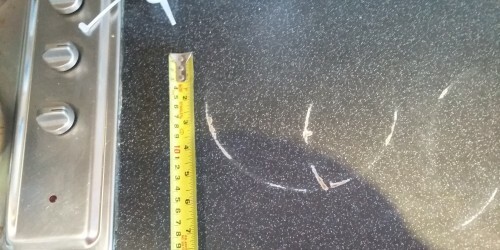 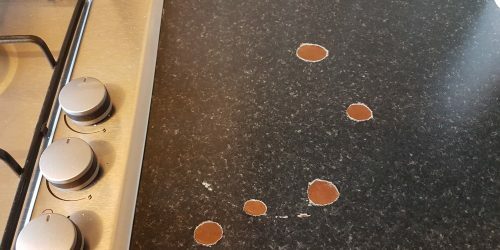 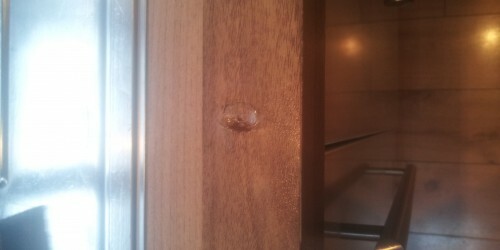 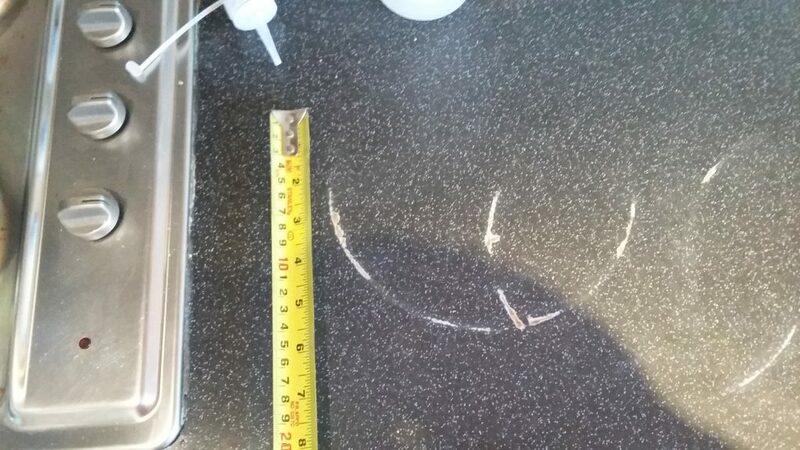 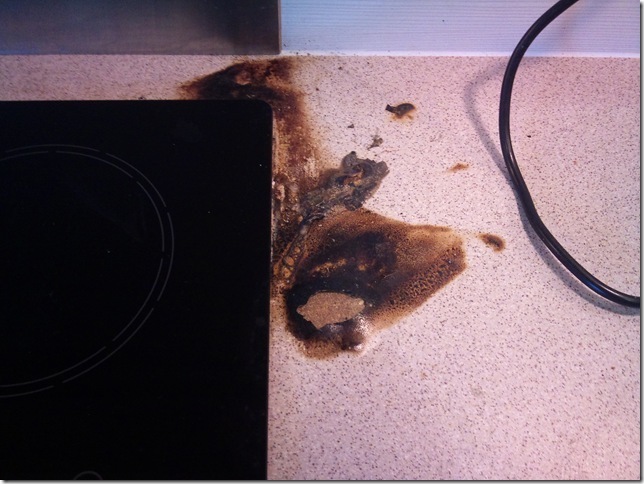 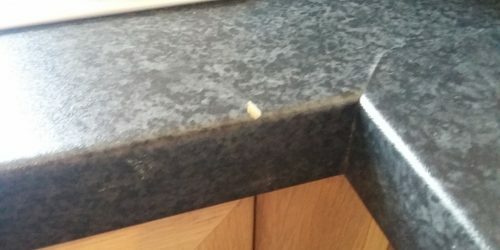 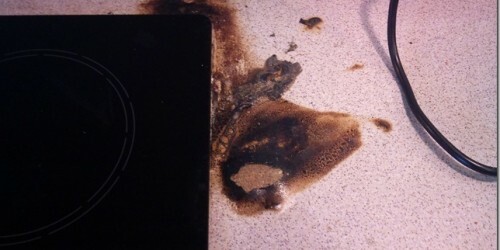 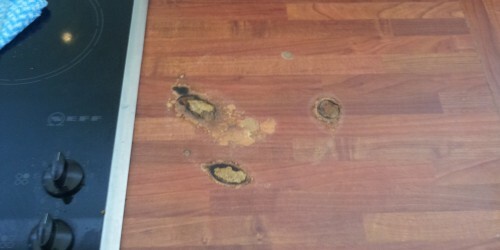 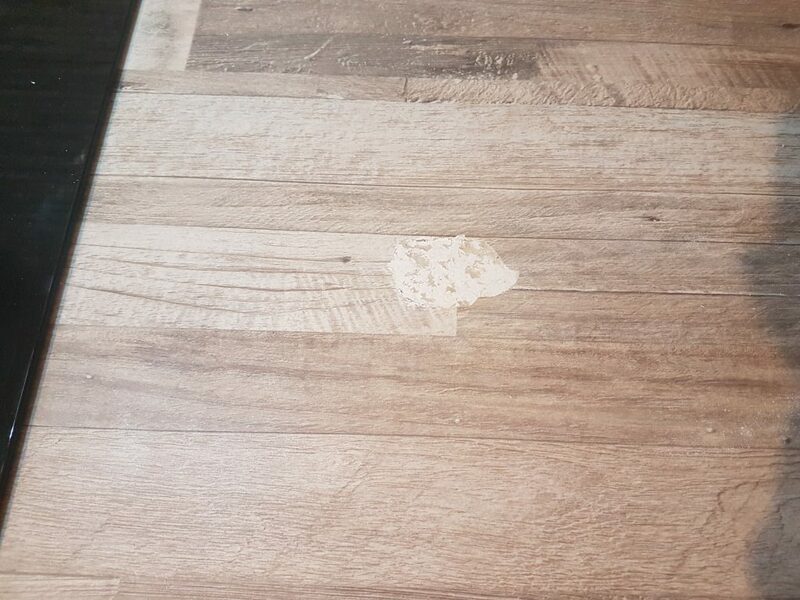 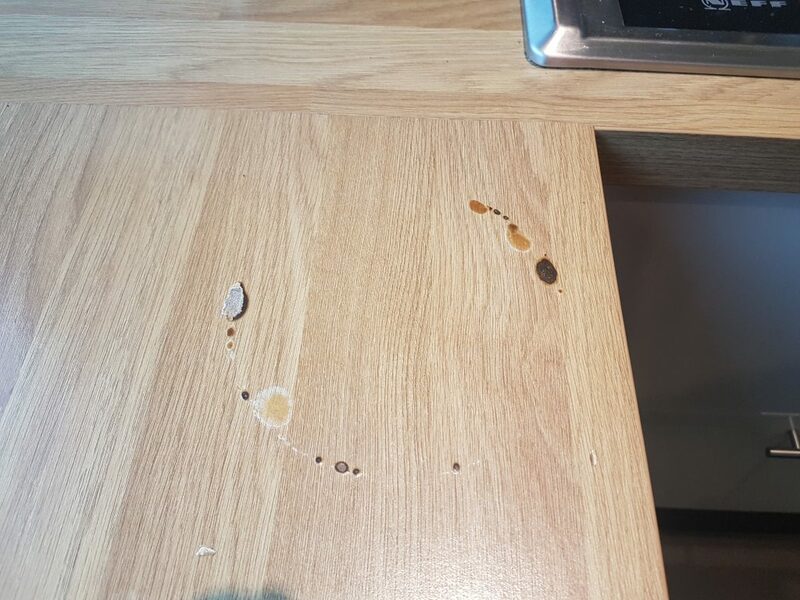 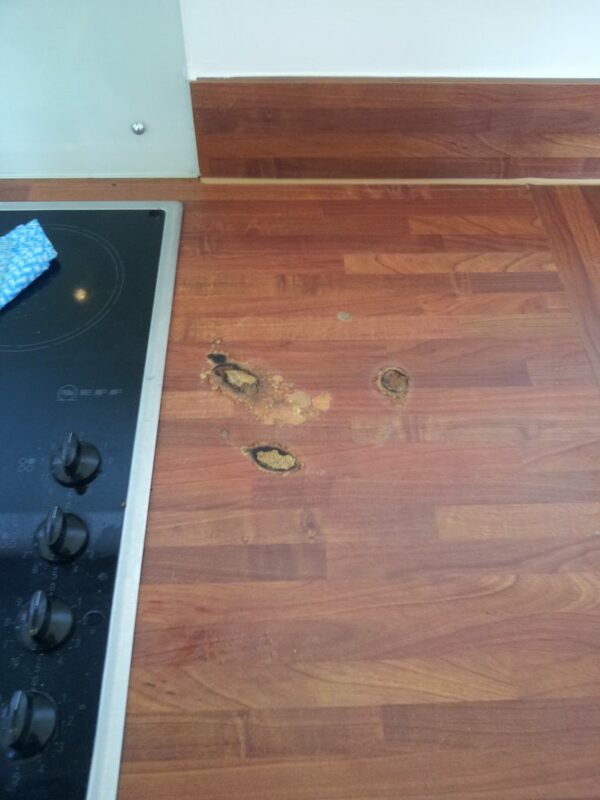 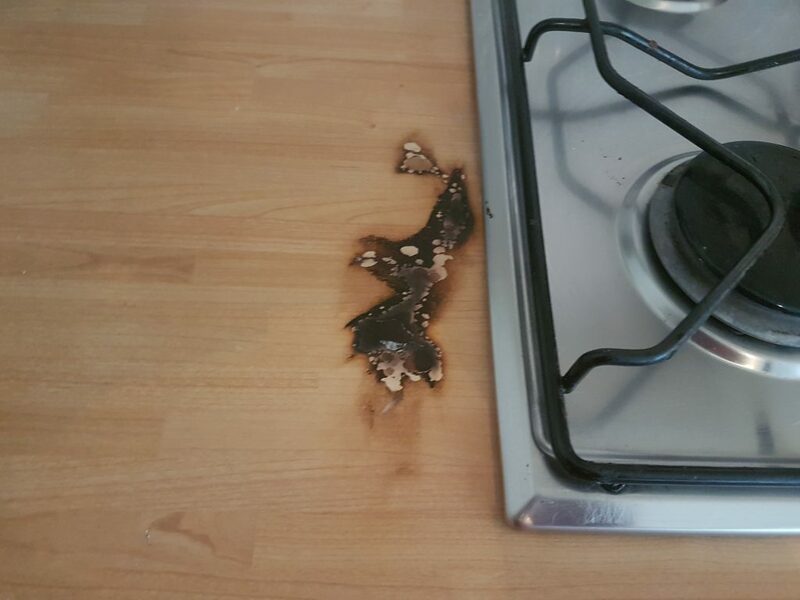 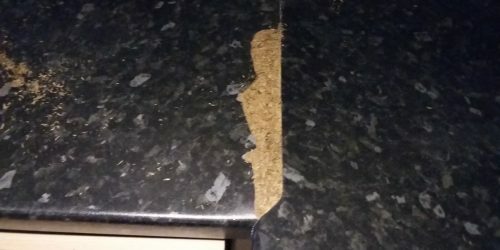 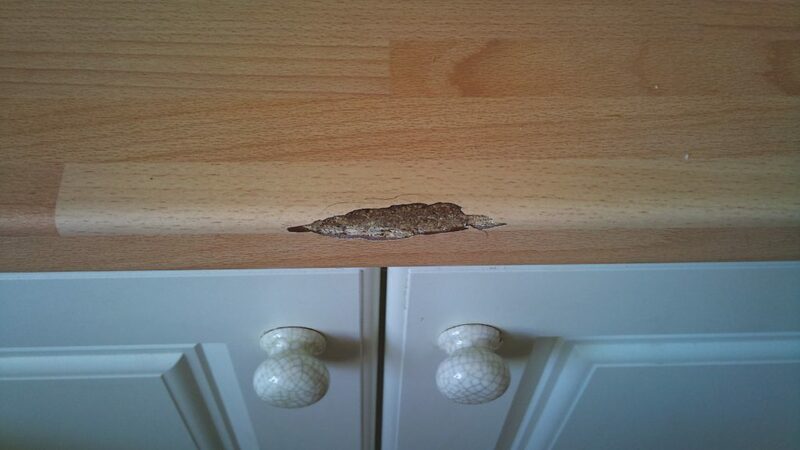 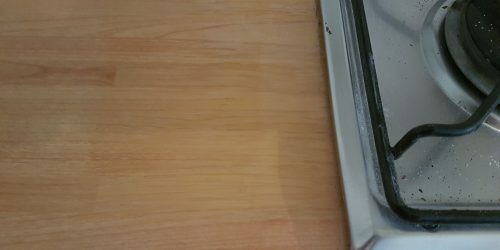 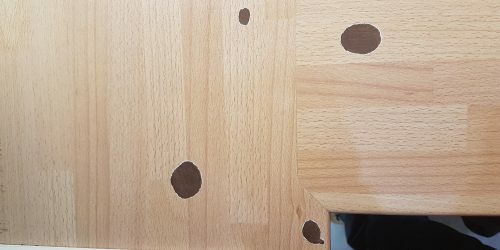 Chipped off pieces of the laminate, Scorch marks and heat blisters to the surface, Pan burns to the worktop, Water damage. 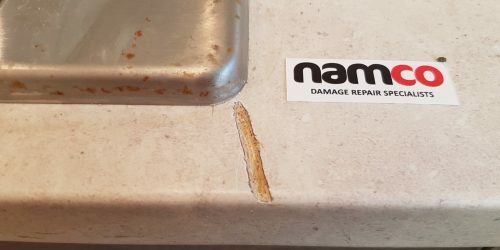 All repaired without the need of replacing. 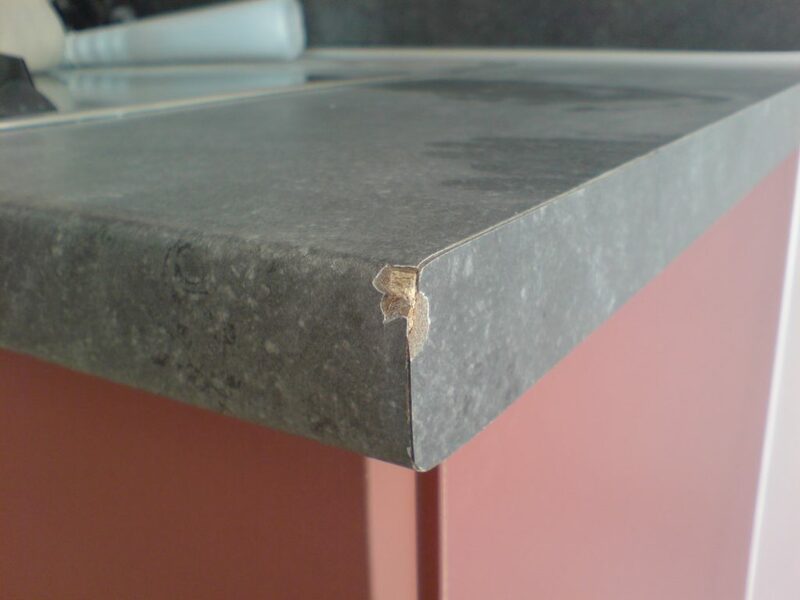 With over 17 years in this industry we have the know how to repair most hard surfaces.